The anniversary is that special time of the year when you want to make your husband happy with loads of surprises. You want to give him the world because you know what love is because of him. He is the most amazing person you know as he has always been a pillar of strength to you in all your highs and lows. You have faced good & bad with him and that’s what makes your relationship stronger. With each passing day – your life has just got better with him by your side. You have also shared some of the most wonderful memories with him and thus anniversary is a very precious and special time to celebrate. If you are looking out for some amazing anniversary gifts for husband, we have some options listed here. Have a look at some simple, elegant, and memorable gifts for the anniversary to surprise your husband. 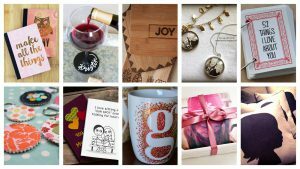 Personalized gifts are the most cherished ones and there are many types of personalized gift options for you to choose from. You can opt for a personalized cushion or a mug, a photo frame or a rotating lamp. You can also choose personalized glassware or personalized wallet or diary. These personalized gifts for anniversary showcase your heartfelt love in the most beautiful manner. So, this anniversary, let your husband know once again how special he is to you. Nothing can be as refreshing to the mind, body, and soul as a weekend gateway. 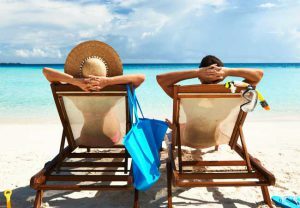 So, in case your anniversary day has fallen on a weekend – you can plan out a tour to a new place you haven’t been before. In case, your anniversary has fallen on a weekday, then don’t worry. Just postpone your anniversary celebration for the weekend. Go to a beach resort, trek to the mountains, relax at a spa, walk through the roads unknown, etc. and attract more love & romance into your life. If he hits the gym religiously and believes in staying fit and fabulous, then, you can surprise him with some awesome gym accessories. 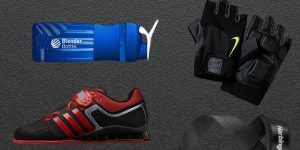 From gym bags to gloves, fitness bands to a pedometer, branded running shoes to towels – there are many things that you can check in this category. These gifts would reflect your love and care for him! If your husband is a bibliophile, then, you know what to gift him – right? 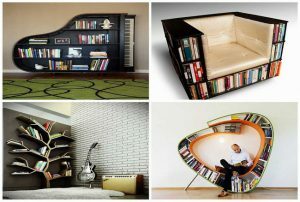 Along with the latest books or the first edition copies old classics, you can also get him some other book accessories. Some trendy & fancy bookmarks, innovative bookstands, a designer bookshelf, posters with his favorite quote by a favorite writer, book lamp, etc. So, look out for something more than just books and keep him happy! Sunglasses would be a nice gift option. 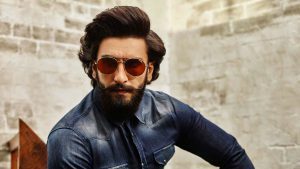 Apart from saving the eyes from the scorching sunrays or dust particles, sunglasses also aim at elevating the style and personality. Get branded sunglasses for him in a shape that would suit his face cut. Just let him walk down the street in style!